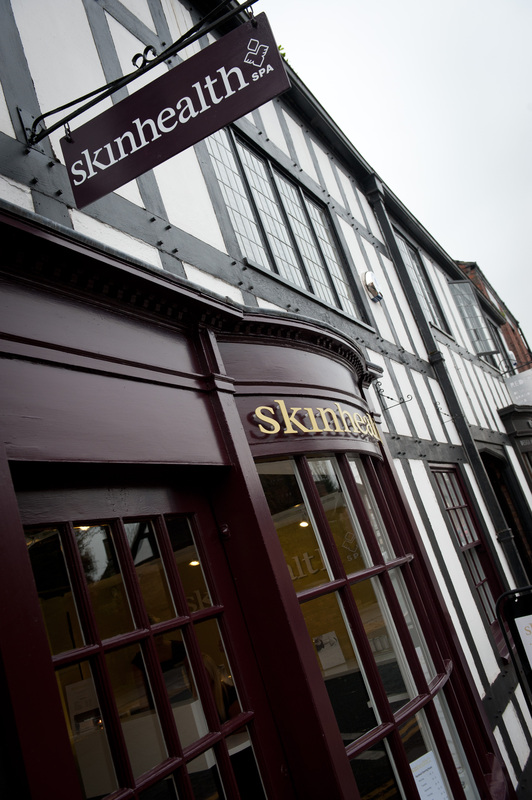 For the past 20 years the Skin Health Spa chain has provided the highest standards of Aesthetic Beauty, with over 1.5 million treatments carried out. Their gorgeous Nantwich clinic has 6 treatment rooms over multiple floors, a large reception area plus 2 waiting areas.  That’s right, you receive a Facial, Massage and your choice of 2 Laser Hair Removal or 2 Skin Peel treatments…..all for £39.95. An amazing offer designed to spread the word around local offices. 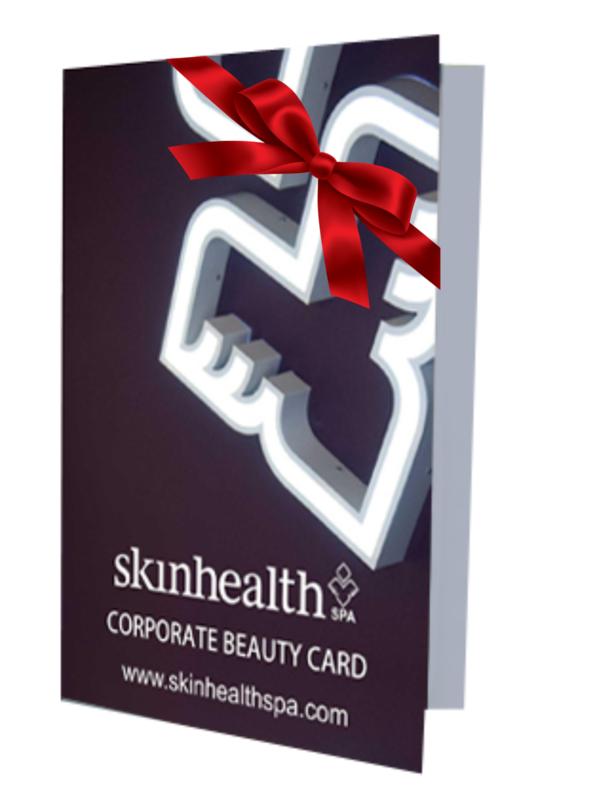 Plus you may purchase the Beauty Cards as gifts; perfect for partners, friends or family.